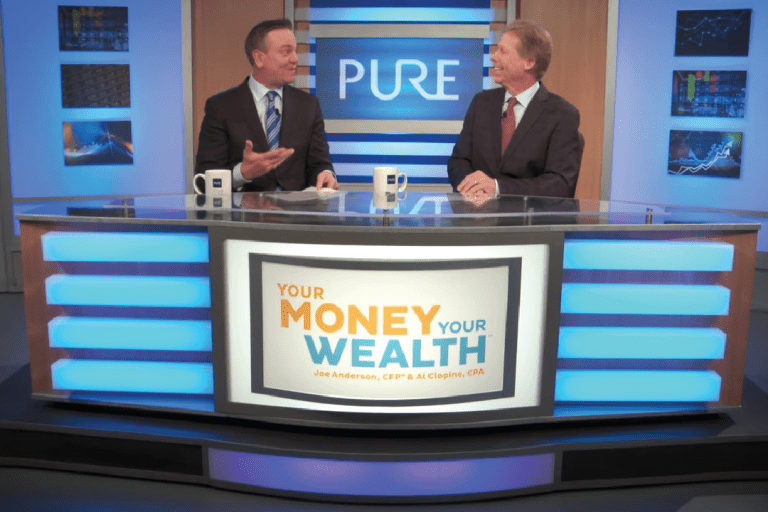 Retirement Roulette: Don’t Leave Your Retirement Up To Chance | Pure Financial Advisors, Inc. Does it feel like sometimes you’re playing roulette with your retirement? 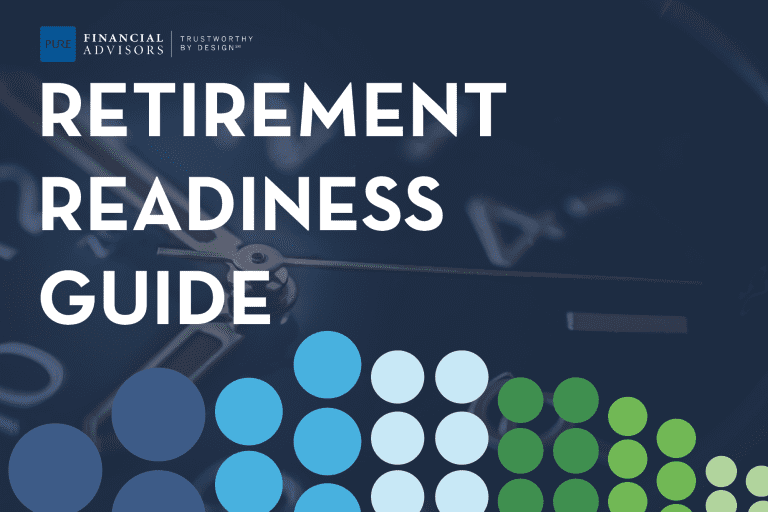 You may not be able to control outside forces, but you can put a plan in place that will help make your retirement feel more secure. 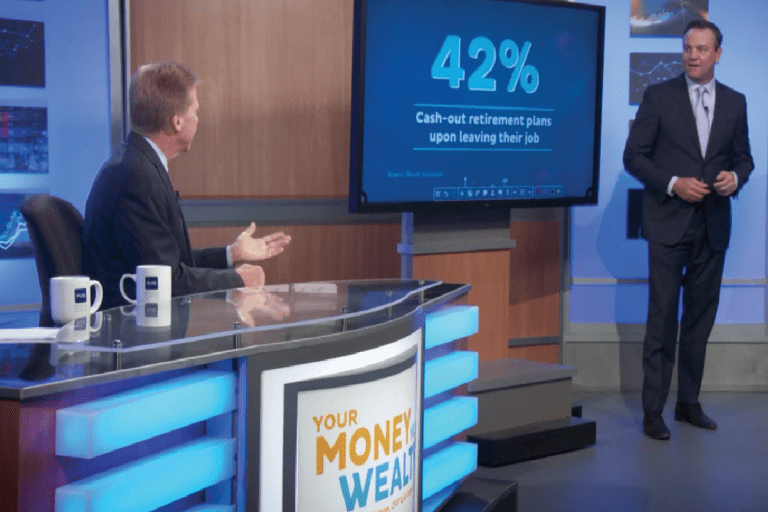 Financial professionals Joe Anderson and Alan Clopine get real about controlling what you can control and help you realize your options for maximizing your retirement funds, to give you the tools you need to live the retirement you want. 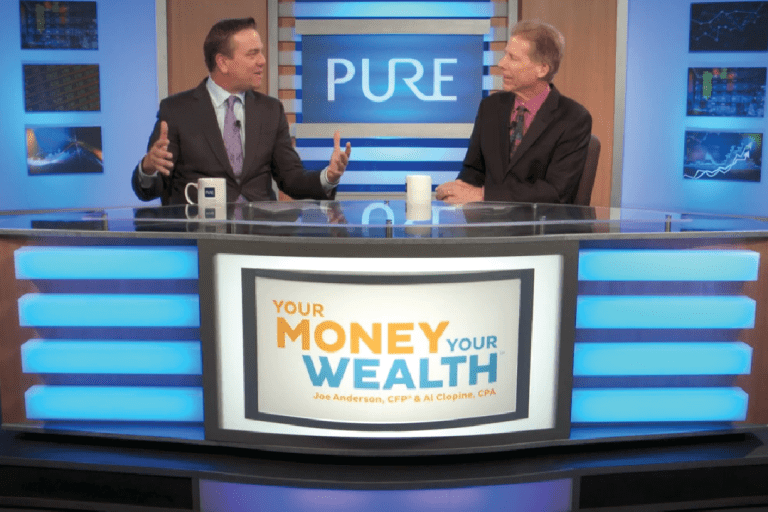 Plus, special guest, Brian Perry, Director of Research, CFP®, CFA® from Pure Financial Advisors, explains how you should be adjusting your portfolios in this market. 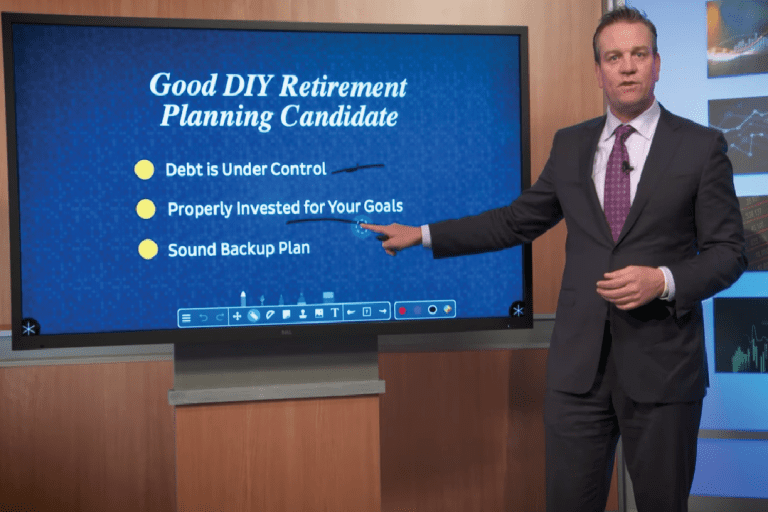 (04:14) – Approaching Retirement: Are You on Track? (06:40) – Taxes: Where is Your Money Held? (12:19) – What Can You Control in Your Portfolio?